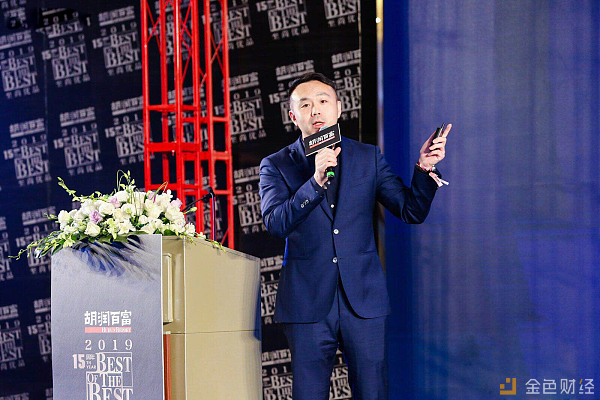 On January 16, 2019, Hurun Report’s 15th Anniversary Best of the Best Awards Ceremony was successfully held in Shanghai. As a leading indicator of China’s rich consumer style, the guests include well-known entrepreneurs, business leaders, celebrities, luxury brand leaders and media elites. “Hurun Report Best of the Best” is a high-end research activity created by Hurun Report for luxury brands in China that invites high-net-worth individuals with more than 10 million assets in China to select their favorite luxury brands in various consumer categories, and hold the “Best of the Best Awards Ceremony” in January each year to award the winning brands. As the annual feast of the Chinese luxury brand industry, “Hurun Report Best of the Best” has a significant impact on the reputation and popularity of luxury brands in China’s top circles. Math Wallet, which was unveiled at the finale, pushed the entire forum to a climax. Math wallet is the first crypto-wallet brand that invited by Hurun Report, which means Hurun Report is optimistic about the development of crypto-asset market and blockchain technology. Hu Run, the chairman of Hurun Report, and the founder and CEO of Math Wallet Mr Qiao, signed the cooperation contract together at the Ceremony. Math Wallet is committed to establishing an open source and transparent trust mechanism, and always adheres to the product strategy of “letting value flow freely”. 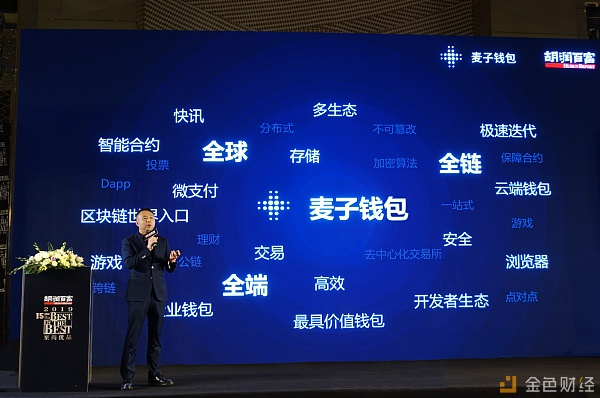 Mr Qiao said that the cooperation between Math Wallet and Hurun Report will focus on technology output, application scenarios, crypto assets, and circulation certificates, aiming to jointly develop the global digital asset market and provide better service for global billionaires and high-net-worth individuals. On the same day, Hurun Research issued the “Hurun Chinese Luxury Consumer Survey 2019”. This is the 15th consecutive year that Hurun Research released this report. In the past six months, Hurun Research has conducted research on 465 Chinese high-net-worth individuals with personal assets of over 10 million RMB, of which 84 have assets over100 million. Next Next post: How to get BOS airdrop?